I originally started Judy's Painting & Wallpaper Removal over 46 years ago and since then have expanded to offer many other services that our customers were requesting. Customers wanted us to assist them with more unique finishes and techniques. We were glad to help! We are constantly repainting our own homes with new techniques, and I'm sure our husbands think we are crazy, but we wanted to be able to offer different ideas. 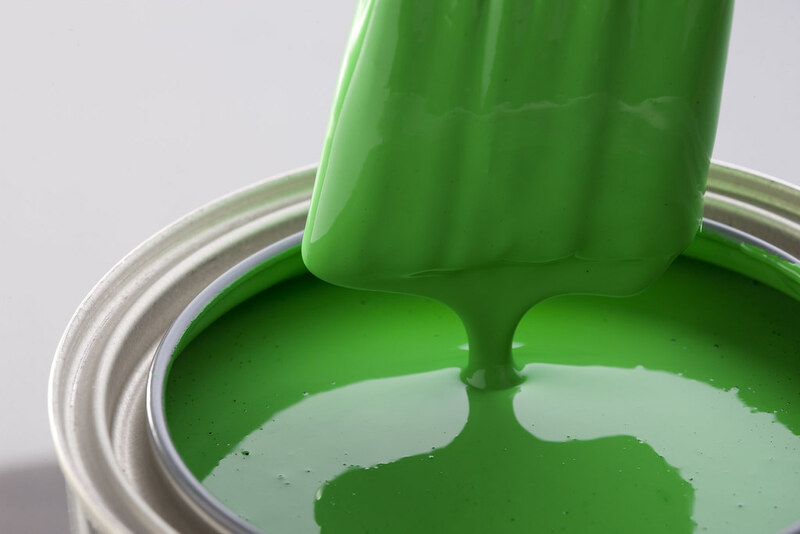 When it comes to interior painting, there are so many colors to choose from now that sometimes it can be overwhelming for those that don't necessarily have that decorative touch. You know what you want, but you might not know how to achieve that look with your current furnishings. That's when we can come in and figure out what you like and suggest different shades and options to achieve just the look you want. Your furnishings are important when picking colors that compliment your style, so keep that in mind too and we can definitely help suggest color schemes that go well. Some options to consider when looking at interior painting are decorative faux finishes or perhaps you prefer some other painting techniques like ragging or frottage, which is a blending of colors to give the room a more white washed looked. It's quite impressive and very unique, and looks great as a feature wall. However, the traditional painting is always popular as well because it's classic and timeless, providing the right colors are chosen of course. SERVICES: Wallpaper removal, wallpaper installation, interior paining, decorative faux finishes, faux painting, exterior painting, power washing.